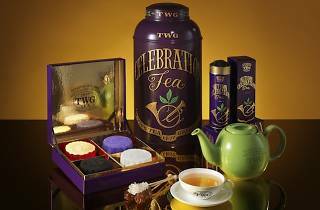 Try something different this Mid-Autumn Festival with TWG's tea-infused snowskin and traditional mooncakes. 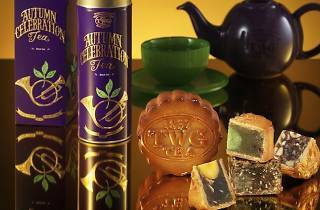 Newly-created is the baked skin Harvest mooncake, which features mixed nuts and lotus paste infused with Brothers Club Tea. 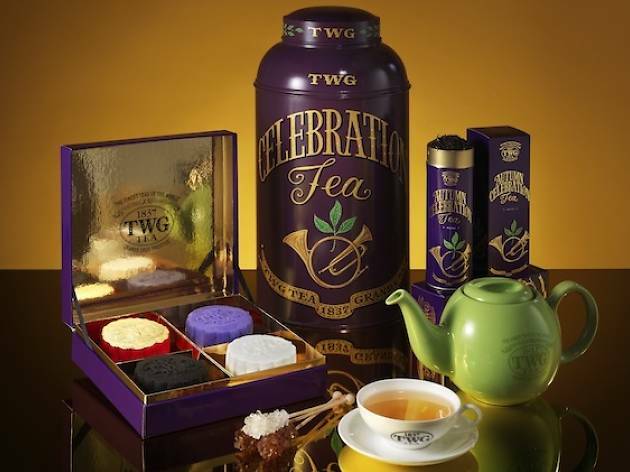 For a premium option, go for the snowskin Red Balloon Tea-infused Dragon mooncake, which is embellished with 24ct gold leaf and contains nashi pear mousseline. Instead of an egg yolk, bite into a blueberry marmalade white chocolate heart. 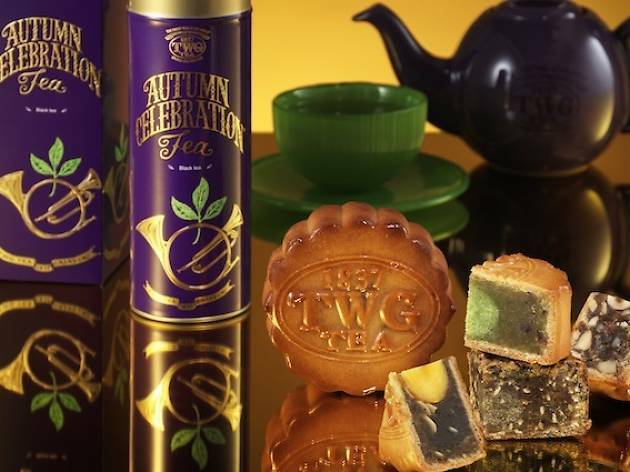 A set of two mooncakes paired with TWG Autumn Celebration Haute Couture Tea is $70, while a box of four is $60, available at all TWG Tea Salon and Boutiques in Singapore.